Excellence in Chinuch begins with excellent school leadership. In our efforts to honor our commitment to our students and to achieve our vision for student outcomes, MEF’s school leadership initiatives aim to provide rigorous, high-quality leadership development for educational leaders. 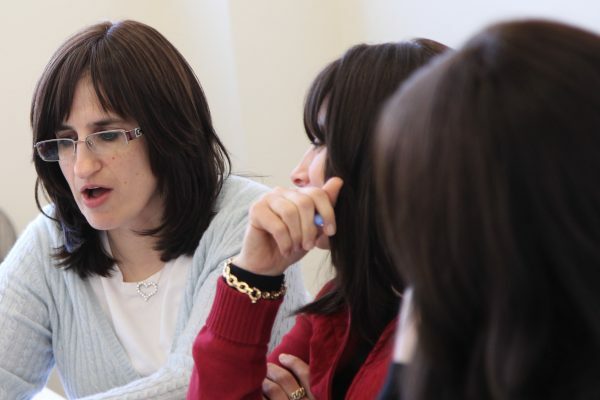 The Chabad School Leadership Program is designed for aspiring principals who can fill vacancies in principalships in Chabad Schools, and for current principals who wish to strengthen their own practice, knowledge, and skills on behalf of their schools. Building on the success of past MEF Leadership courses, the program draws on MEF’s talent pool and extensive experience working with educators and schools, as well as our collaboration with the NYC Leadership Academy. The program combines action, reflection, and observation, with both experiential and academic study. On-the-ground learning opportunities in their current schools. Exchanging ideas and best practices with a network of like-minded Chabad principals. Visitation opportunities to excellent schools, within and outside of the Chabad community. Simulations of practice in an academic setting. A rigorous course of study emphasizing practical application. Curriculum | Focuses on the four hats of school leadership: Role Model, Educator, Communicator and Administrator. Training | Includes a summer summit, in-person training days during the school year, a series of interactive webinars, and visits to schools. Coaching | Individualized, ongoing support from seasoned education experts. Mechanchos, don't miss this opportunity! We are now gearing up for our 5778/9 Women’s Chabad Leadership Program cohort. 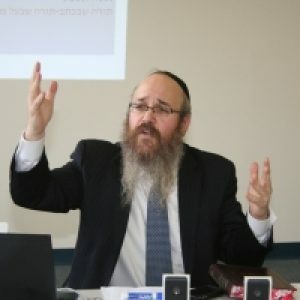 widely esteemed educational consultant and principal of blue-ribbon winning Yeshiva Schools of Pittsburgh, Rabbi Rosenblum directs the content and development of the Zekelman Standards and acts as a senior advisor of MEF’s educational initiatives. 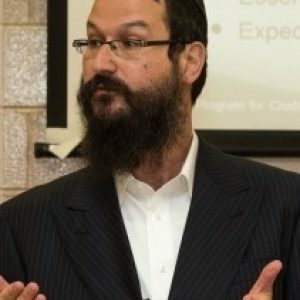 As Principal of the high performing Cheder Menachem of Los Angeles, CA, and recipient of the Milken Jewish Educator Award, Rabbi Greenbaum contributes to the content and integrity of MEF’s educational activities, and is on the Zekelman Standards Development Team. With a long career history in school governance and leadership, Dr. Spiegel has been in the forefront of the growth of community day schools. Today, he brings that expertise to CSN as a primary consultant in the areas of school governance and organizational structure. Mrs. Chanah Rose has spent over a decade devoted to raising the bar of education through quality instruction and curriculum, as a teacher, curriculum director, and currently Educational Director of MEF. She supports teachers and schools through professional development and programming, as well as individualized guidance and support. Mrs. Lea Minkowitz is a teacher with experience in elementary through adult classrooms, and has completed extensive training in education and leadership, including a dual MA from NYU and a Wexner Graduate Fellowship. Curriculum specialist for the Chabad School Leadership Program since 2012, Mrs. Minkowitz currently teaches high school in Toronto.